“In 2011, I was married when I was nine years old. I was cut on the day of the ceremony. Then I was brought to that man’s home. When you are married, you have to go sell milk at the market. You have to look after the goats. You have to fetch firewood and water. You have to cook for the husband and children of that home. “Then I was sent to the market. 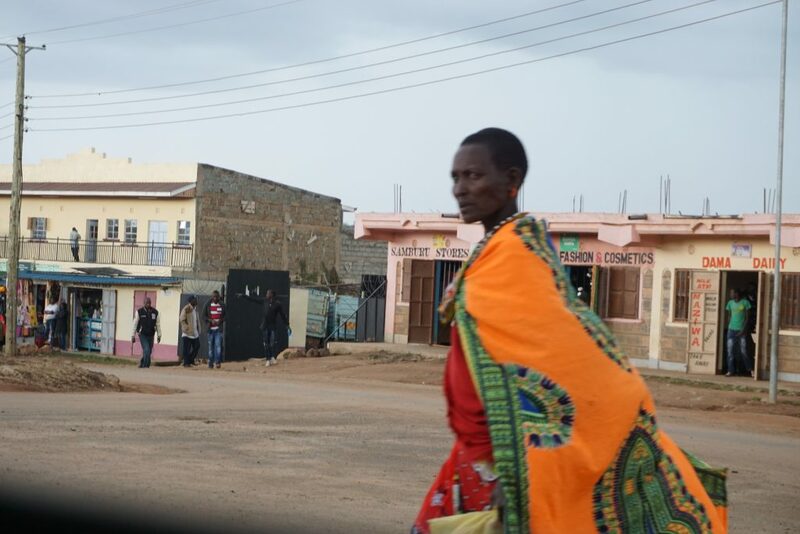 I met Dr. Josephine Kulea there, and she asked me if I wanted to go to school. I did not know anything about school and I said not today. But she showed me a picture of young girls that were in school. At that time, I started to have a dream of going. She took me that same day. First, I was scared. I did not know how to start to read … I stayed quiet. I was afraid my father was going to curse me. 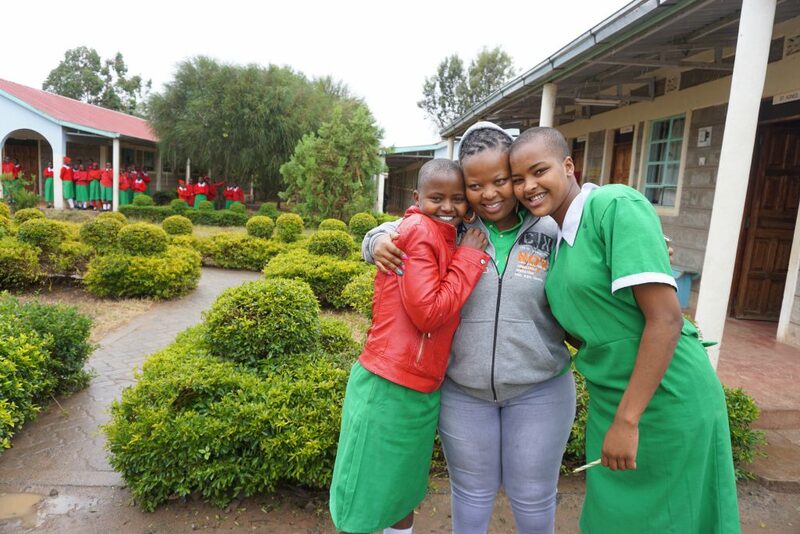 Dr. Josephine Kulea is the founder of Samburu Girls Foundation, a Global Fund for Children grassroots partners. 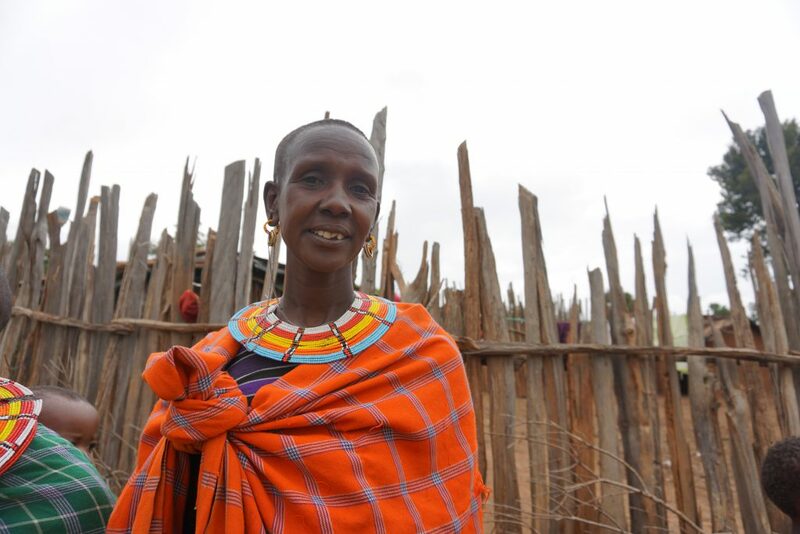 Like Rosilla, Josephine grew up in the pastoralist Samburu tribe, and now dedicates her life to ending child marriage and FGM—practices that are illegal in Kenya, yet still pursued in the Samburu community. 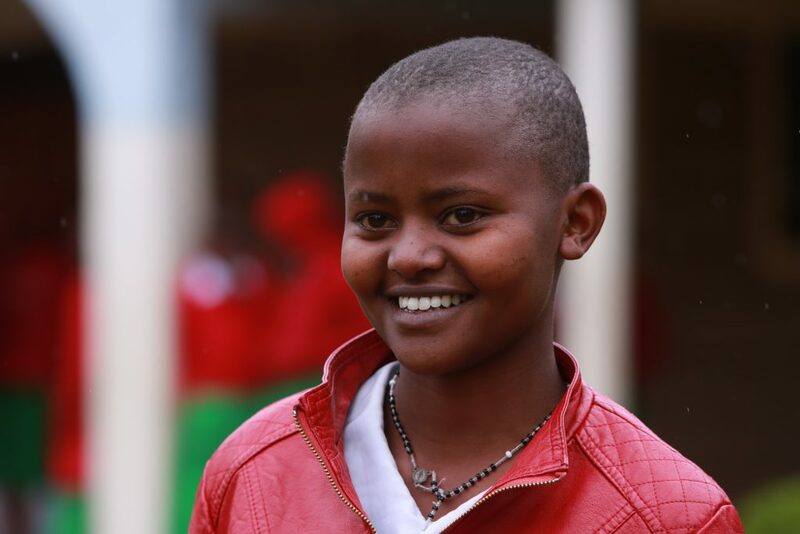 Rosilla is just one of more than 1,000 girls that Samburu Girls Foundation has rescued from these harmful traditions, restoring their safety and empowering them through education. 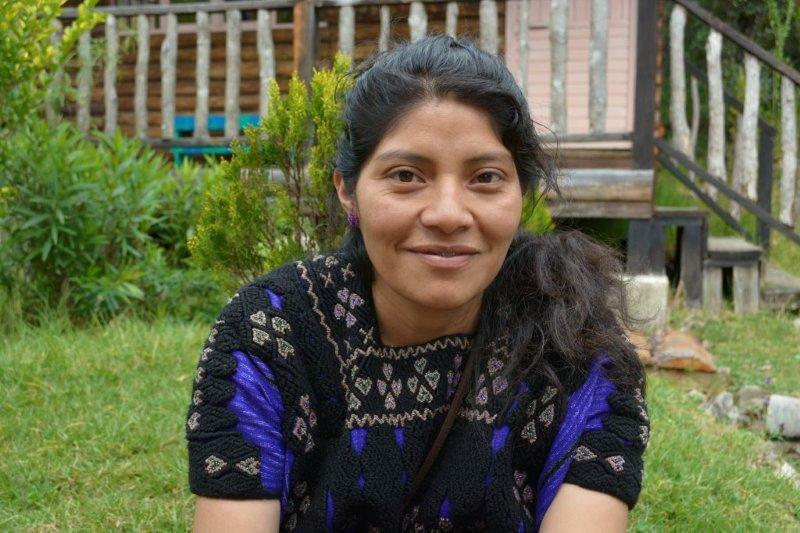 Recently elected leader of her school’s congress, Rosilla wants to finish her education, become a doctor, and secure a seat in the county government to drive positive change throughout her community. 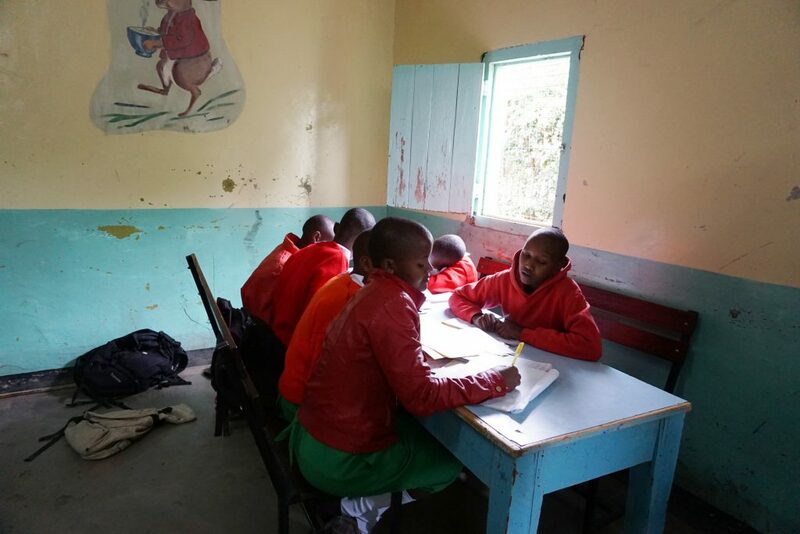 “I was the first girl to go to school in this village. Young people must get their education, they must know their role in school, and they must have dreams. We must teach them about dreams. My dream is to complete my education and become a doctor, and become a leader of this county, and to show these people I have done something. To see I’ve completed my education. 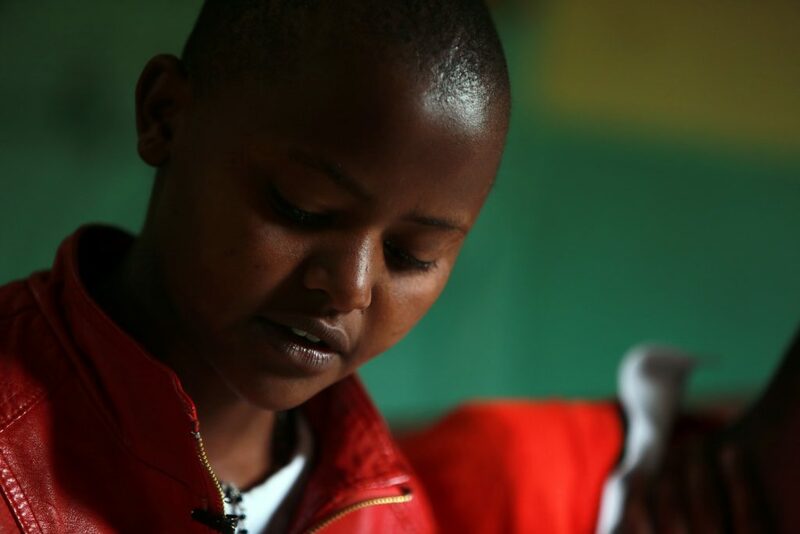 Rosilla’s story is the first in Global Fund for Children’s Role Model Series featuring inspiring youth who are standing up for children’s rights around the world. 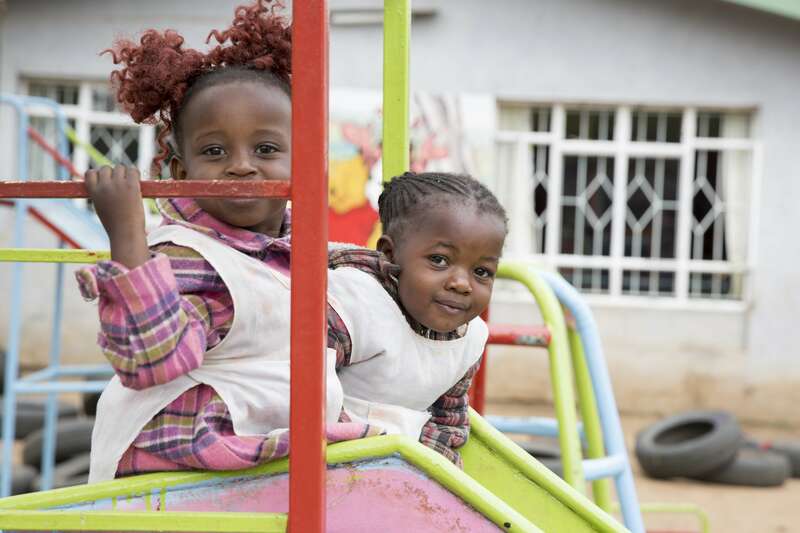 In a country where children with disabilities are often institutionalized, Little Rock ECD Centre is raising the bar on education. 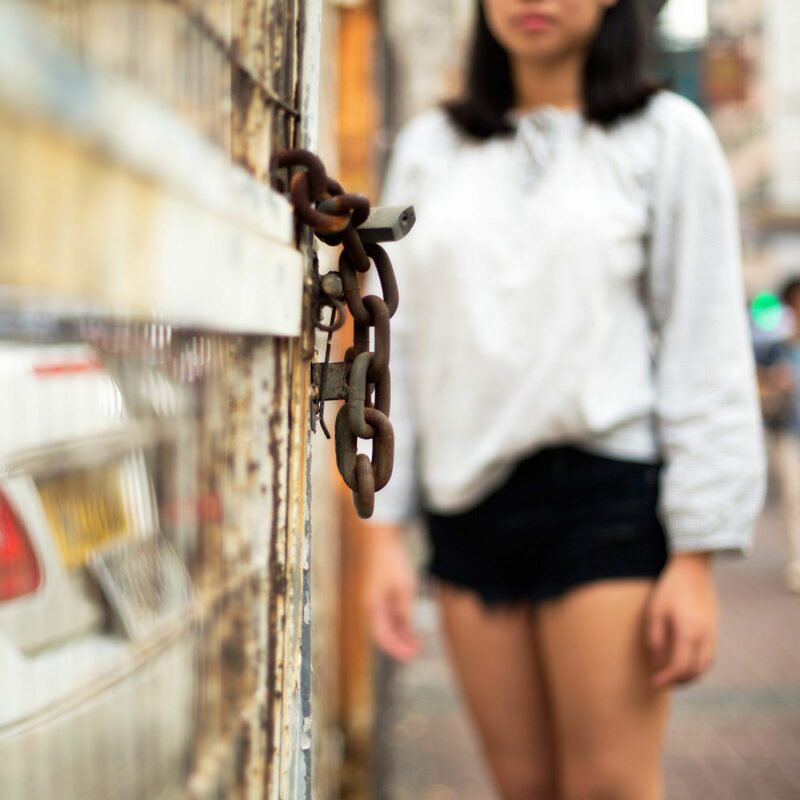 Connie’s family—like many of Hong Kong’s poor—was saddled with debt. To help pay it off, Connie started working at a nightclub. She was only 15 years old.